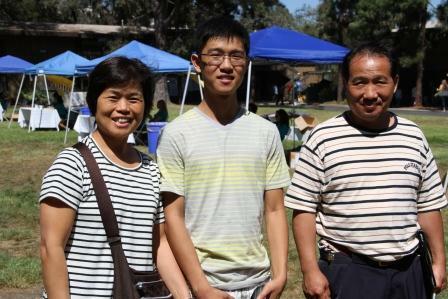 UC San Diego Family Weekend activities include special Sixth College activities (time TBA). 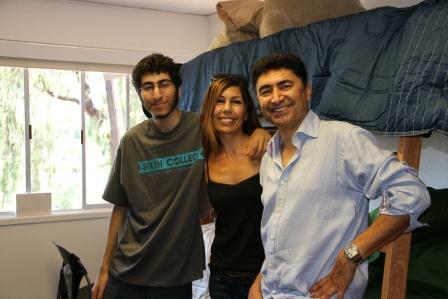 The weekend is a great opportunity for students and families to reconnect and experience the lively, diverse intellectual and co-curricular life at Sixth College and UC San Diego. 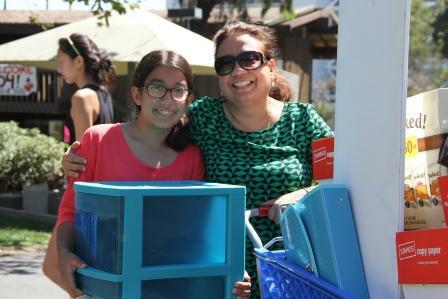 Family Weekend promises loads of fun, family activities like a trip to the San Diego Zoo, fun giveaways and more! Registration for Family Weekend will open mid August and close about a week prior to October 19. Is a lot of fun for everyone! If you are interested in becoming a volunteer for Family Weekend, please click on the button above.